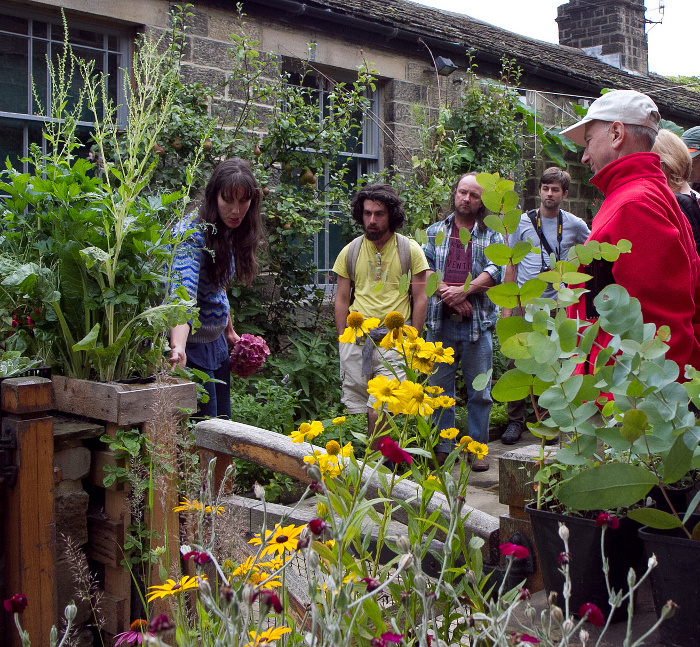 The Core Curriculum sets out the topics that will be covered on a Permaculture Association certified PDC (Permaculture Design Certificate) course. Note to students: If anything on the core curriculum is missing from your course, please ask your teacher to explain why this is. Note to teachers: please use the checklist below to self-certify that your course meets the curriculum, as per the Certifying Teachers Register policy ongoing requirements. Please both students and teachers - pay particular attention to sections 4.2, 4.3, 4.4 and 5.8 of the core curriculum.